← Can hardly wait for the rest (of the videos) to arrive!!! Are you looking for some ‘NEW’ activity for your entire family this summer? If so, then join our FUN! Starting July 4th and ending on August 31st, simply find at least 10 geocaches (anywhere in your area), verify them with us* and you will earn a FREE Samuel L. Collins and the Search for Biblical Truths T-shirt! 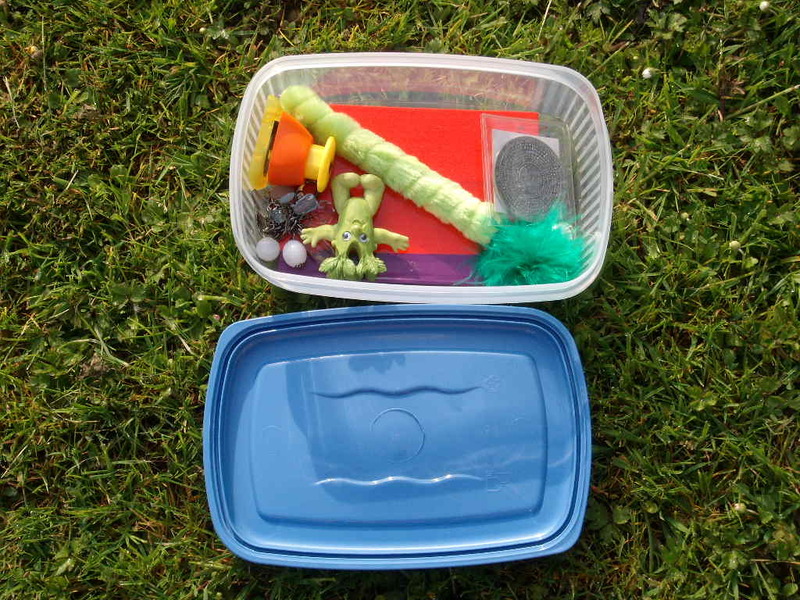 Geocaching is family-friendly entertainment that allows you to enjoy the outdoors, see new places, and have quality time with your family and friends, all while looking for “treasure”. Wow, you could find this when you’re out Geocaching! Well, are you ready? Let’s get out there, explore the world, have adventures, and discover ‘hidden’ treasure! *Send us proof: Email us your family’s name and all the player’s names and ages to: Contest@searchforbiblicaltruths.com. (please put Geocaching Hunt in the subject line) After you find caches just send us the proof: the #number/identification of the cache along with your geocaching videos, favorite cache reviews and family adventure pictures. We’ll share them on: our website, blog, facebook, in upcoming marketing materials and use them to encourage other families to enjoy the same fun you’ve had. 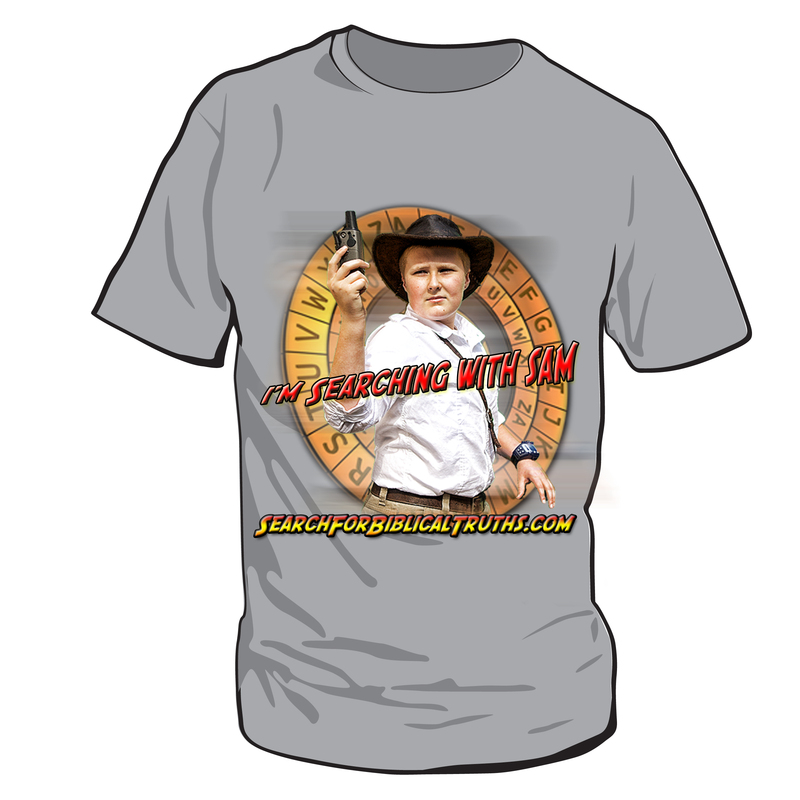 Want to see more: Here are a few of Sam’s Geocaching videos.